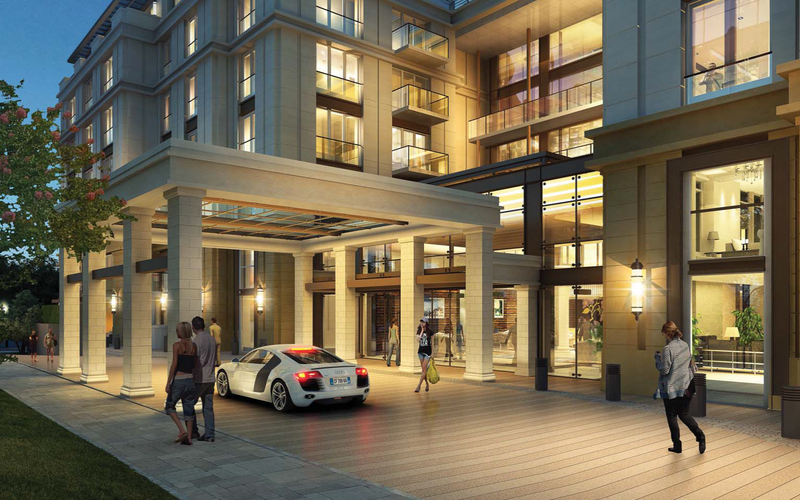 150 Newport Center (formerly Newport Center Villas) is composed of 49 condominium homes totaling 164,058 square feet, and tops out at over 83 feet (seven stories high). 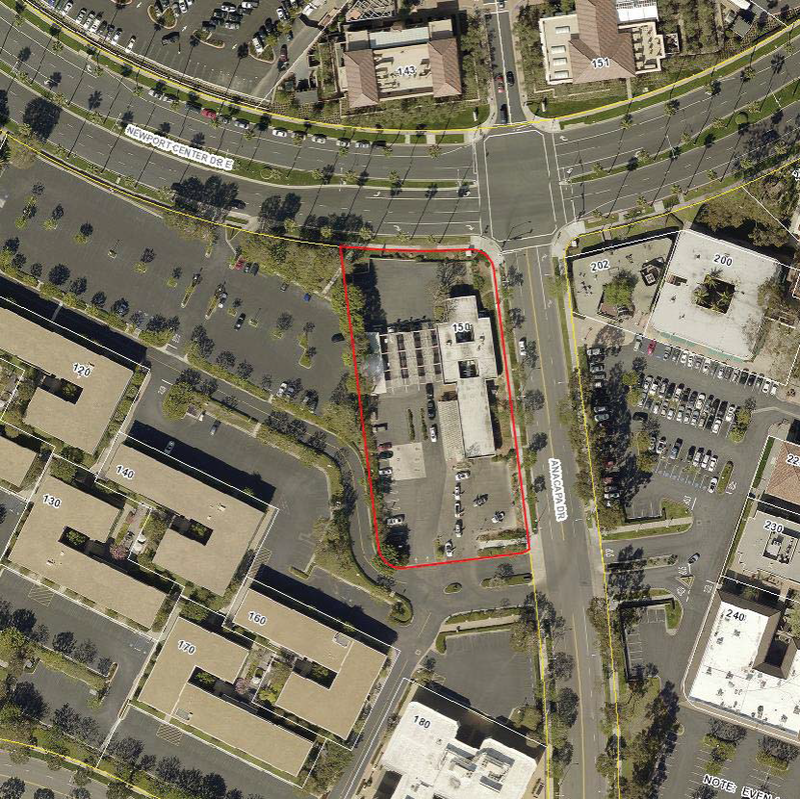 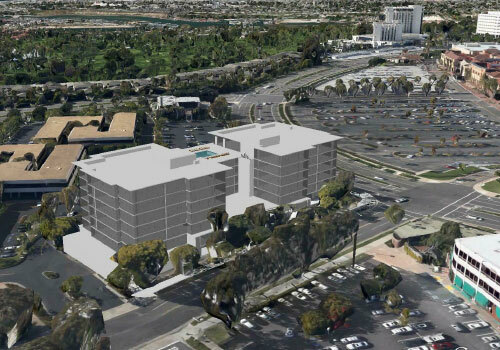 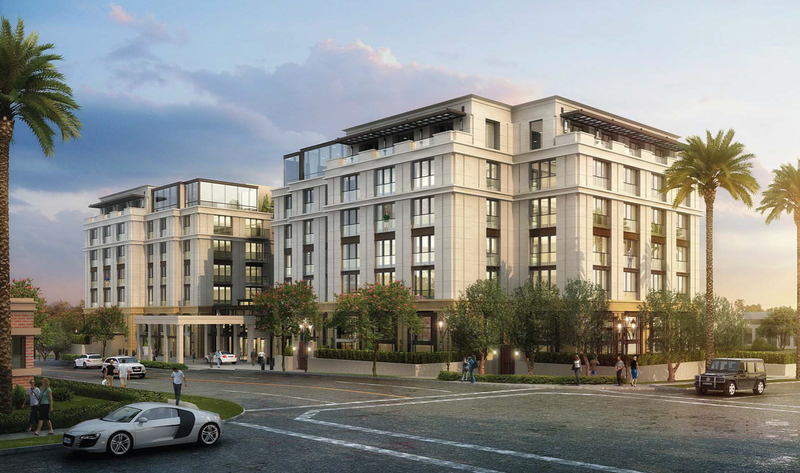 This project will replace the 8,500 square foot Beacon Bay Car Wash directly across from Muldoon’s in Fashion Island. 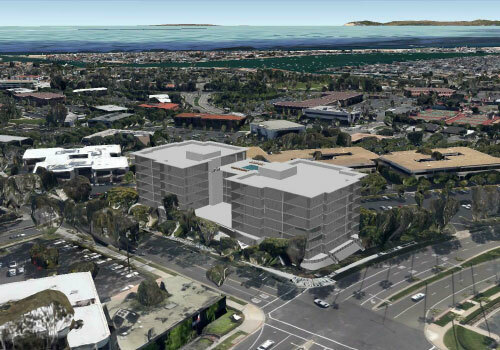 Some residents have previously raised concerns about traffic and parking impacts, the change in the view of Newport Center and an increase in water use.